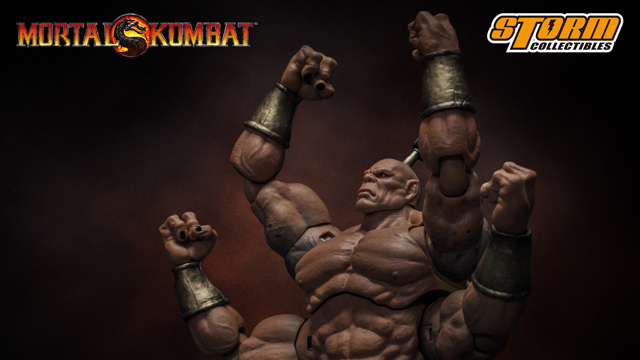 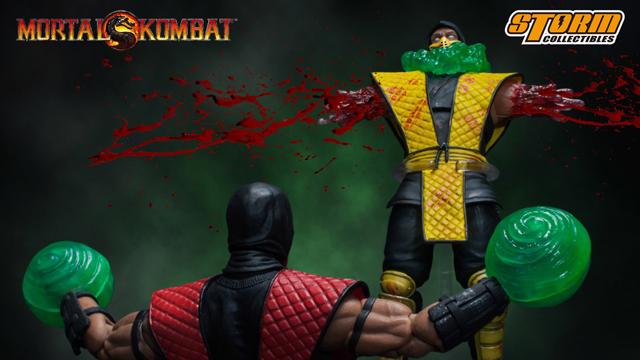 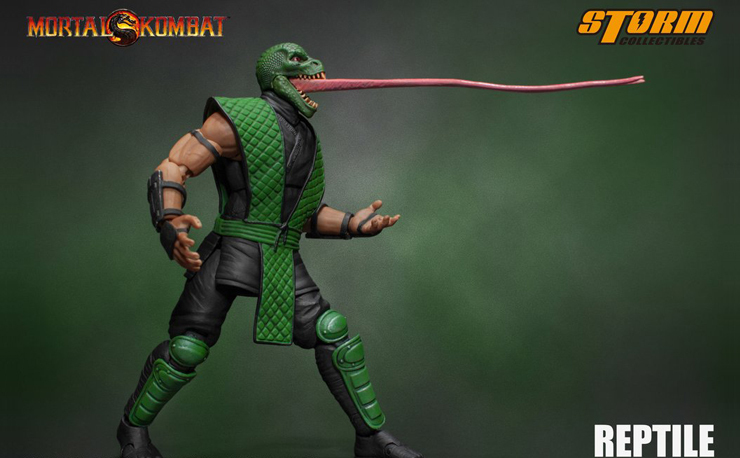 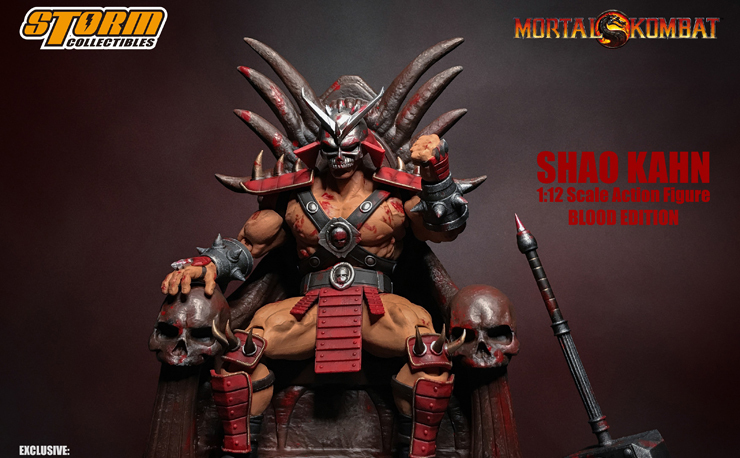 Mortal Kombat’s big boss gets bloodied up in killer style with this special edition Shao Kahn 1:12 Scale Action Figure by Storm Collectibles that’s available now for pre-order. 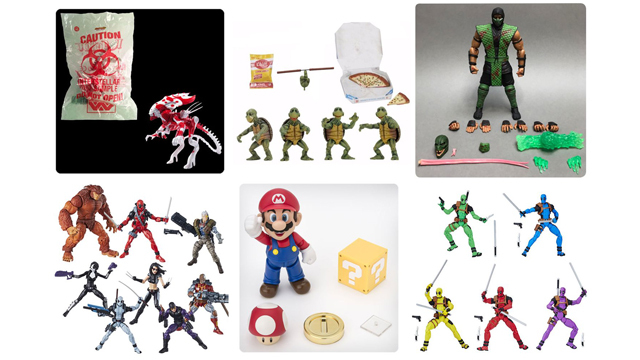 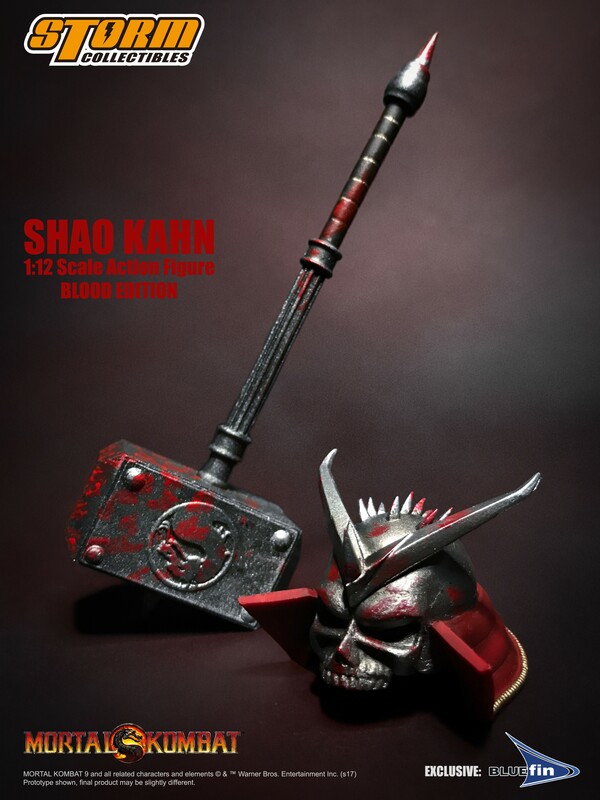 Following up on the regular edition Shao Khan figure that surfaced a few months ago, this Bloody Special Edition action figure comes packed with all kinds of carnage, including splattered blood covering his hulking frame for gory effect and 2x interchangeable head sculpts, Kahn’s warlord helmet, wrath hammer, Shao Kahn’s Throne, and 8x Interchangeable palms. 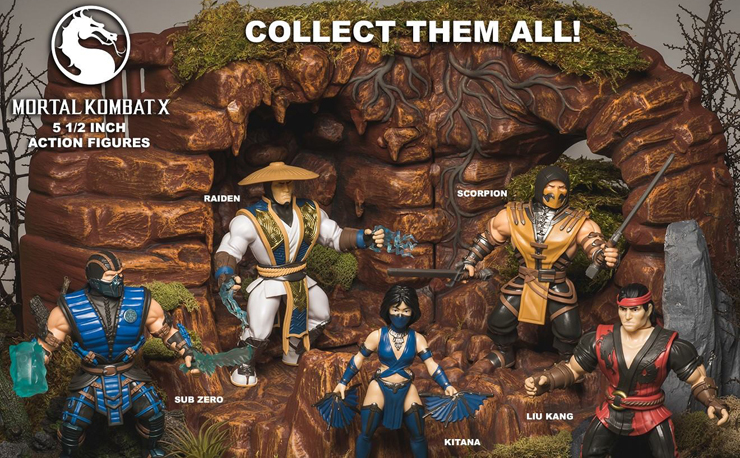 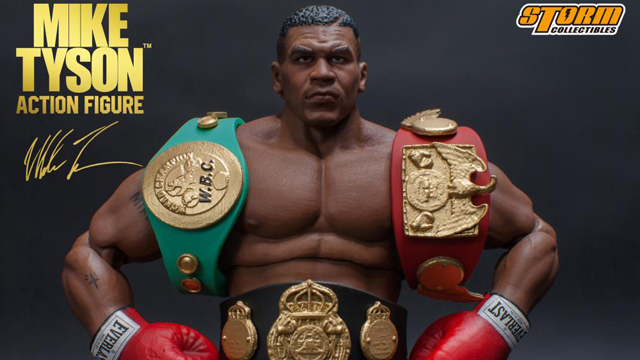 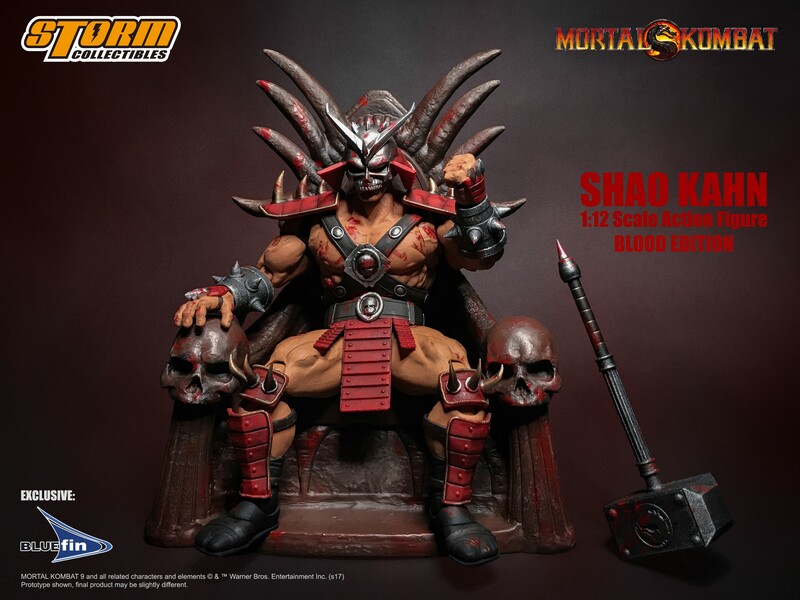 Pre-order now and receive this Shao Khan figure in March 2018.